At Furumoto Dentistry, we offer our patients with missing teeth several tooth replacement options including dentures, bridges, and dental implants. If you have unsightly gaps between your teeth, you should replace those missing teeth to improve how your smile looks and functions. Considered the “Gold Standard” in tooth replacement, dental implants, the preferred tooth replacement option by dentists and patients alike. Whether you’re missing one tooth, several teeth or all your teeth, dental implants can be used to restore the beauty and health of your smile. Two, four or more implants can be used to support multiple crowns, or even an entire arch of upper or lower replacement teeth. A dental implant is a permanent metal post made of titanium that is surgically placed in the jawbone to replace a missing tooth root, typically done by a periodontist our doctors can refer you too. Once the implant is put into place a process called osseointegration occurs to allow the post to completely fuse with the bone in the jaw, making the implant very stable and secure. To finish off the implant procedure, your cosmetic dentist at Furumoto Dentistry will place a custom-made, beautiful crown on top of the implant, leaving you with a tooth replacement that looks, feels, and functions just like the natural tooth you lost. Over the past decade or so, dental implants have evolved to become the best solution available for restoring missing teeth. They’ve been thoroughly tested and proven to be the most effective, reliable, and successful tooth replacement option. If you’re unsure if dental implants are right for you, we’ll give you some good reasons why you should consider them for replacing one, several, or all your missing teeth. Just like your natural teeth have roots that keep them securely anchored in place, implant teeth form a solid attachment to the jawbone. Once an implant has completely healed and is topped with a custom-made crown, your new replacement tooth will look and feel completely natural. You will never have any problems eating all the foods you love nor will you run into any issues when cleaning your teeth. You’ll be able to eat, speak, and smile with total confidence knowing your implant won’t slip or shift out of place like removable dentures often do. Because dental implants become a part of your jawbone, they provide you with a permanent solution to tooth loss. Other tooth replacement options like dentures and bridgework often need to be replaced or remade over time which costs money. On the other hand, dental implants rarely need to be replaced or remade, making them the best long-term value for restoring your smile. Because dental implants fuse with the jawbone, the bone in your jaw will always receive the stimulation it needs from the artificial tooth roots to maintain the density of your jawbone. This will help you avoid jaw bone shrinkage which naturally occurs when there are no tooth roots present. Instead of developing a sunken facial appearance that can make you look older than you are, your facial structure will remain the same with dental implants. No other tooth replacement option helps prevent bone loss. Dental implants do not pose a health risk to the adjacent natural teeth, unlike other tooth replacement options that can weaken natural teeth. With bridgework, for example, the natural teeth on either side of the gap must be used to support the bridge. This can put those teeth under a great deal of stress and raise their risk of decay. The same holds true for partial dentures that rely on adjacent natural teeth for support. Over time, a partial denture can cause the adjacent teeth to loosen due to all the stress. Dental implants do not damage or compromise the adjacent teeth in any way, making them the most conservative treatment option for replacing missing teeth. Unlike bridgework and dentures that require special care to maintain, dental implants are very easy to take care of. All you have to do is brush and floss your teeth as you usually do to keep your implants clean and attractive. There are no messy denture adhesives or creams to deal with. And because they don’t require soaking like dentures, you’ll never have to go without teeth to keep your implants clean and fresh. Plus, dental implants will never need dental fillings or root canals, which can help you save money on dental care. While implants are never affected by decay, they can be compromised by gum disease. However, if you do a great job with your oral hygiene and visit your Diamond bar dentist for routine exams and cleanings, your dental implants can last for the rest of your life. The doctors and staff at Furumoto Dentistry are very pleased to offer high-quality, long-lasting dental implants to our patients with missing teeth. 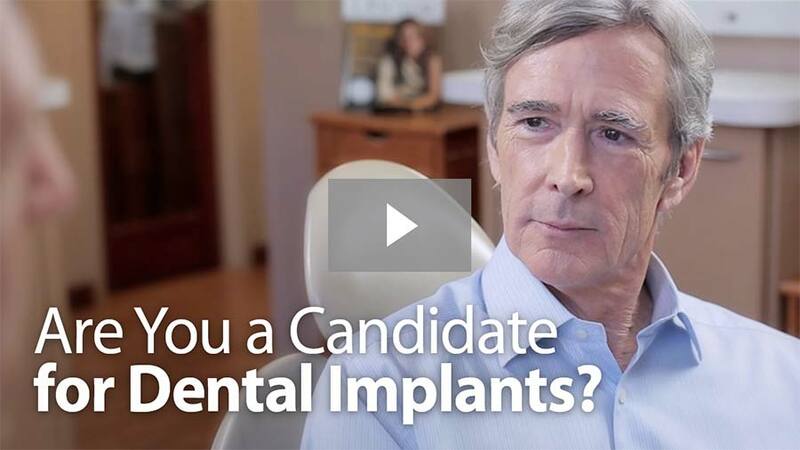 If you’d like to find out if you’re a good candidate for our dental implants, please call our office at (909) 861-3515 or request an appointment online. We look forward to helping you restore your smile!